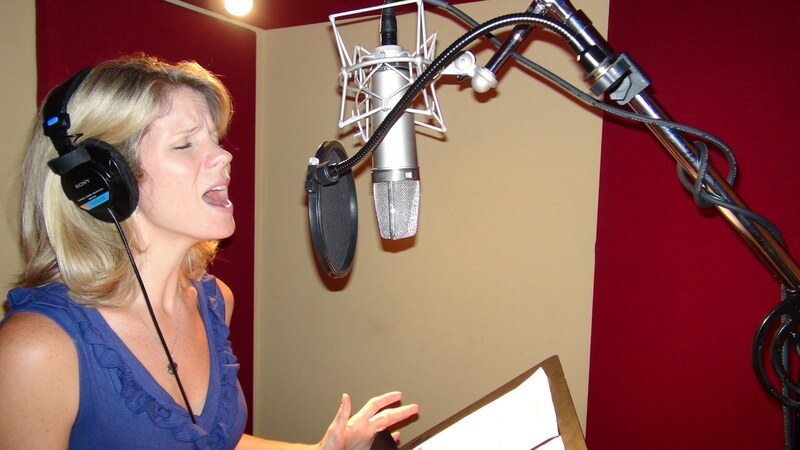 Kelli O'Hara recording "Out of Context". Photo by Michael Croiter. Michael Patrick Walker, the acclaimed composer behind Altar Boyz, is back with a star-studded new album of theater songs and we’ve got three ways you can get a listen…including an exclusive sneak peek. The best way to hear it, of course, is to buy/download/beam directly to your cloud a copy of the album and snuggle up to your speakers in the privacy of your home. 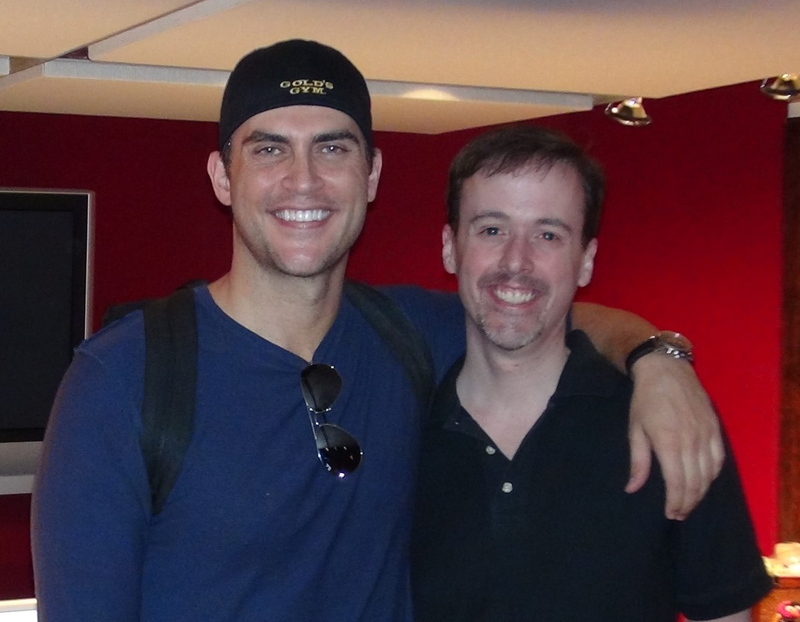 And who wouldn’t want to snuggle up to Cheyenne Jackson? Jackson is just one of the Broadway favorites featured on Out of Context: The Songs of Michael Patrick Walker when it hits stores and Amazon on November 8; the rest of the track list reads like a who’s who of the best and brightest stage talents including multiple Tony-nominee Kelli O’Hara (South Pacific), Rachel York (Victor/Victoria) and Telly Leung (Godspell). Cheyenne Jackson & Michael Patrick Walker. Photo by Michael Croiter. Need to get closer to the action? Catch Michael Patrick Walker and Friends in Concert at Birdland, Monday, November 7 at 7pm for a special preview of the album with live performances from a powerhouse roster including Lauren Kennedy (Vanities), John Tartaglia (Avenue Q) and the always-snoggable Andy Karl (Jersey Boys). 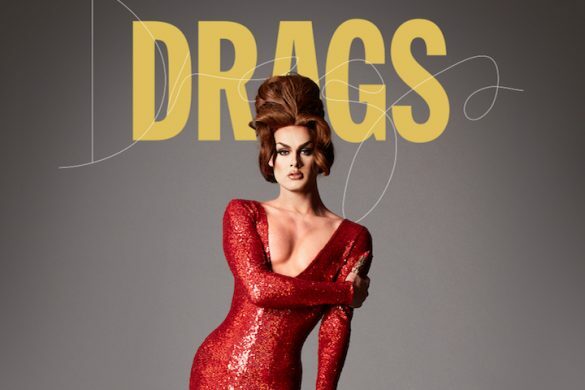 Can’t wait until next week to get a listen? Well, aren’t you an impatient soul. I don’t want to coddle but I suppose I can’t have you wasting away all weekend long in a pool of showtune despair. Here’s a little treat to tide you over. Click for an exclusive preview of Kelli O’Hara’s track from the album!